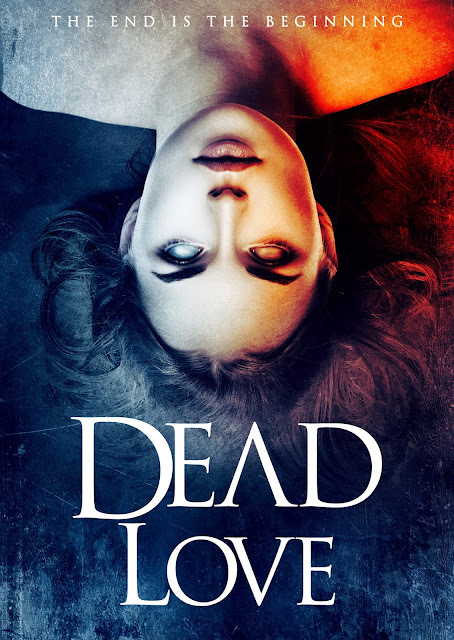 Check out the the trailer for Dead Love. Sometimes the blood just won’t wash away. This summer, Wild Eye Releasing makes hearts bleed when Colin Floom and Greg Nemer’s highly anticipated horror Dead Love premieres on VOD. Brandon is a young train engineer whose world is upended when his mother suddenly takes her own life. At the funeral home, he meets Fiona, a beautiful and mysterious mortician who takes a strong interest in him. Soon they discover they share a passion for music. And when Fiona serenades him with an ancient folk song, their lives become entwined for eternity. Acclaimed actress Kate Linder (“The Young & The Restless”, Miss Meadows) features alongside Nicole Elizabeth Olson, Grayson Low, Bob Buckley, Elias Harger, and Deborah Curtis in a classy, haunting and effective festival favorite making its VOD debut 8/21, followed by a DVD release in October.